Home > News > Podcast > How Should You Answer Those Common MBA Interview Questions? How Should You Answer Those Common MBA Interview Questions? 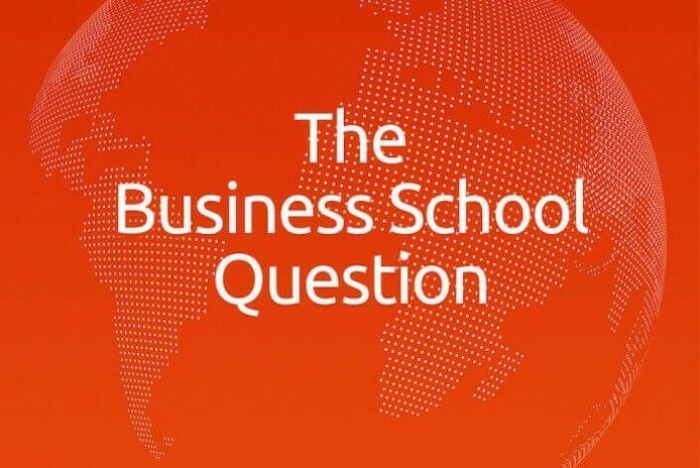 On episode six of The Business School Question, we ask Stacy Blackman—Kellogg MBA and founder of SB Consulting—How Should You Answer Those Common MBA Interview Questions? On the sixth episode of The Business School Question, we ask Stacy Blackman—Kellogg MBA and founder and president of admissions consulting firm Stacy Blackman Consulting—How Should You Answer Those Common MBA Interview Questions?